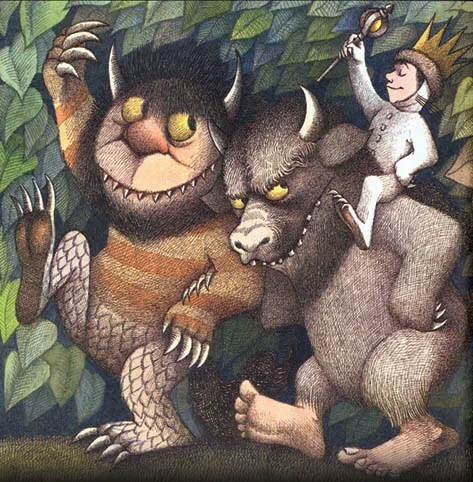 As New York Times report, today Mauice Sendak passed, the author most commonly known for “Where the Wild Things Are”. The cause was complications from a recent stroke, said Michael di Capua, his longtime editor. 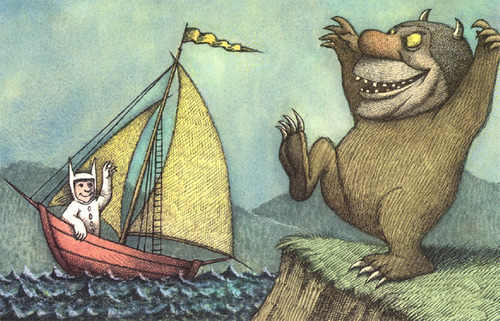 He is also known for illustrating and writing other Harper & Row classics, such as: “In the Night Kitchen” (1970) and “Outside Over There” (1981), which together with “Where the Wild Things Are” form a trilogy; “The Sign on Rosie’s Door” (1960); “Higglety Pigglety Pop!” (1967); and “The Nutshell Library” (1962), a boxed set of four tiny volumes comprising “Alligators All Around,” “Chicken Soup With Rice,” “One Was Johnny” and “Pierre.” Read more about this create author here. 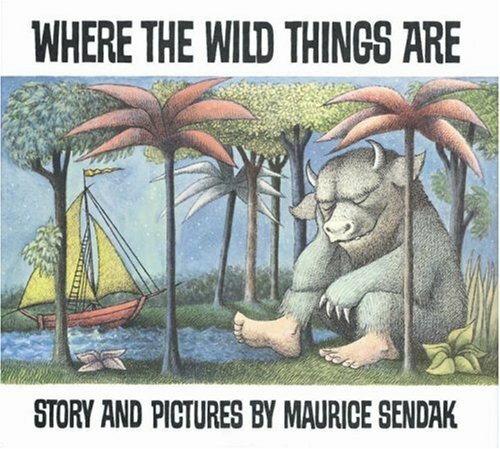 “Where the Wild Things” is one of my childhood favourites so I thought I would delight your in memory of Maurice Sendak with some illustrations. 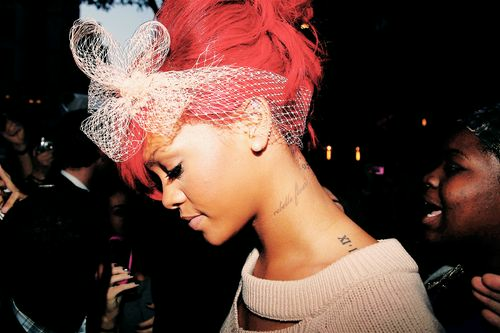 To me Rihanna is one fashionable lady. So I thought I would share with you many of her outfits that I love. 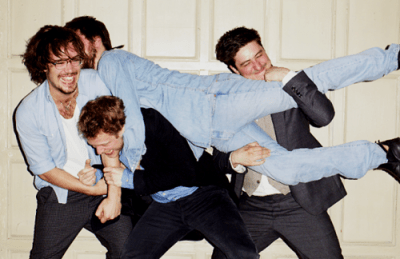 Hooray Music Thursday: Mumford and Sons FINISH new album! 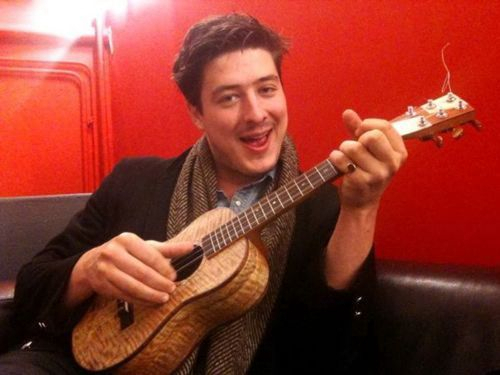 I’m pretty excited, in latest news Mumford and Sons have finished recording their second album. Now you’ve read that I hope your feeling this excitement! 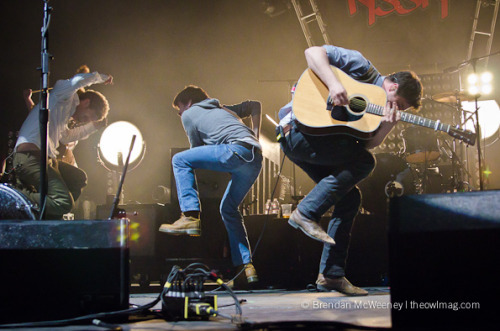 What gets even more exciting is that they have started touring again. Though it isn’t to the Australian shores, they being on May 28th starting Pinkpop Festival with it continuing in the United Kingdom, Denmark, Sweden and plenty of other European countries. Lucky. “And as they find themselves back in London to record this second album, you’ll find this band of brothers are still very much the same people. A little wiser, a lot more experienced, but eager to get out of London and get back to their spiritual home; the road” straight from the Mumford and Sons mouth. I’ve chosen my favourite 10 pictures from the 2010 National Geographic Photo Contest Top 50. If you want to choose your favourite 10, check out the results here. Following from the week before Fashion Friday: Abbie Cornish I thought I would delight you some more with this lovely lady. Currently in post production with Director Mark McDonagh and Blueprint Pictures for Seven Psychopaths. The film is set to be a hit with big names actors: Woody Harrelson, Colin Farrell, Christopher Walken, Sam Rockwell just to name a few. Abbie Cornish plays Kaya who is the struggling screenwriter girlfriend, played by Colin Farrell. The film is set to be released late 2012. Season 3 of Offspring has begun and I’m very excited. I could certainly say that it is one of my favourite Australian TV shows, it literally has me on the floor laughing, crying and laughing every episode. This can be accredited to a lot of the actors but mainly Asher Keddie. 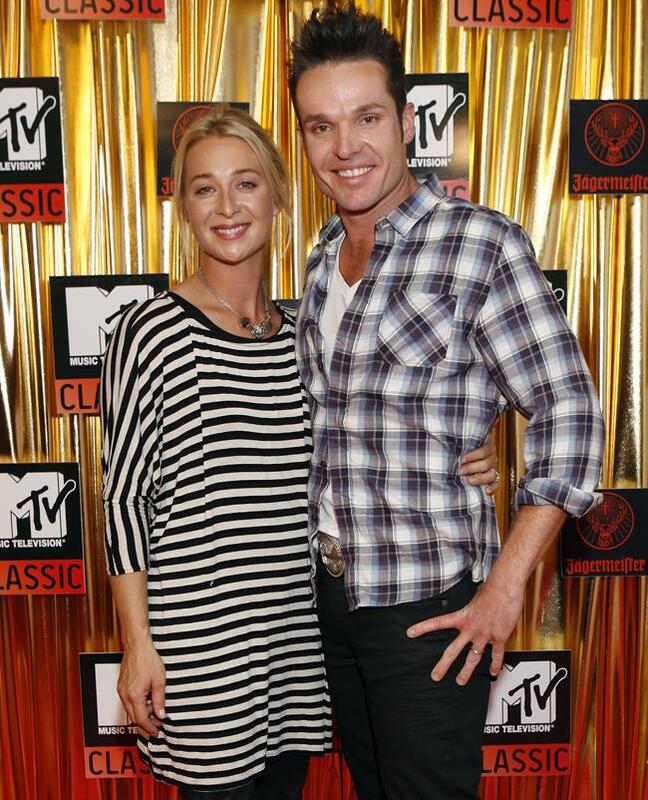 Not only do I love Asher Keddie for all her amazing acting rolls but her fashion is devine. Today I found out the Jack White is going to be playing at Splendour in Australia on July 27th, and the next day will be playing at Fuji Fest in Japan. To me that is someone who… well I don’t know. Someone who loves what they do. It is all part of his 2012 tour which you can check out in more detail here. I thought I would spoil you with a song from his debut album Blunderbuss! It is the single “Sixteen Saltines” which was directed by AG Rojas. 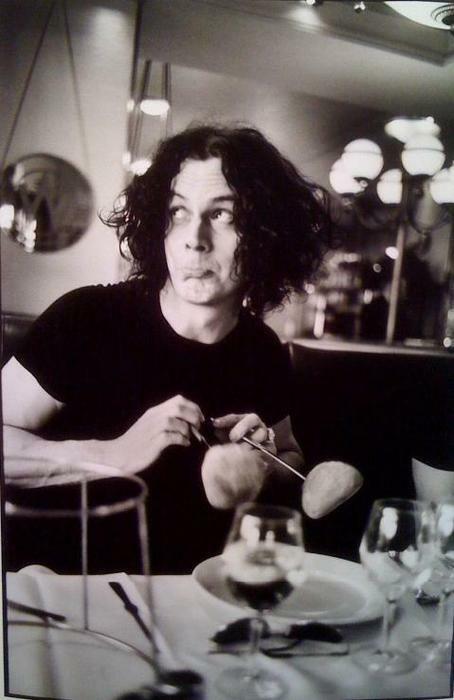 If your a true Jack White fan but aren’t going to get the chance to make it to Byron Bay for Splendour, never fear because Jack will also be performing in Melbourne on the 25th of July and Sydney of the 26th. I’m currently trying to get my dream job, so this doesn’t always mean the greatest day when that email/phone call just doesn’t come. 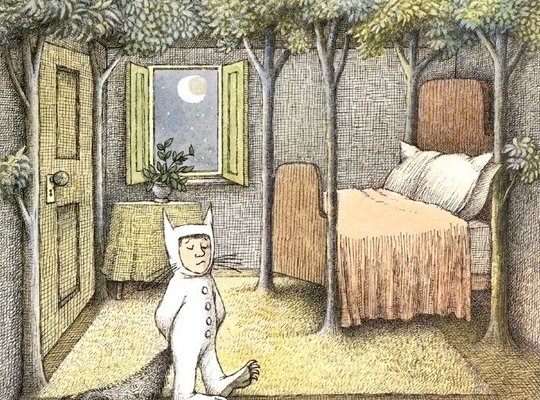 So please enjoy these “12 Simple Steps To Get You Through The Day” borrowed from Buzz Feed. Step 1: Print this picture and hang it over your desk. Step 2: Be uplifted by this inspiring corgi cross stitch. Step 4: Imagine you are this penguin. Step 6: Remember that these dogs are on your side. Step 7: And this dog with a goat will fight for you as well. Step 8: Be happy that you aren’t one of these people. Step 9: Be happy that these are not your taco shells. Step 10: Hey look, Johnny Depp had to iron cheese sandwiches too! Step 11: Allow yourself to enjoy these pictures of dogs. Step 12: Look at this cat riding a rooster. Motion Monday: True Blood Season FIVE! Snap Wednesday: Dress like its the 60’s – High School!